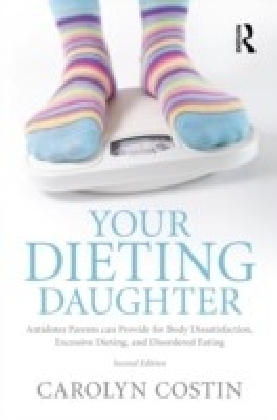 Your Dieting Daughter is a must read for anyone wanting to help contribute to a young woman's development of a healthy self and body esteem, whether she is 13 or 30. Costin has updated the first edition of this book to reflect her 15 additional years of expertise on dealing with the tricky issues of body image, food, and weight in a culture that places an unhealthy emphasis on being thin. From aiding a young girl to lose weight for health reasons, to encouraging a young woman to accept her natural body size, to helping detect, prevent, and understand eating disorders, this second edition is full of practical and invaluable information. Chapters guide parents in the Do's and Don'ts that will help a daughter to accept, respect, and care for her body. 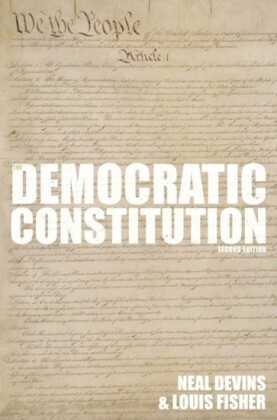 Readers will learn the importance of setting a good example and the critical need to take the focus from numbers and measurements - such as scale weight, clothing size, miles run, or sit-ups accomplished - to important goals like health, body acceptance, and finding physical activity to enjoy. 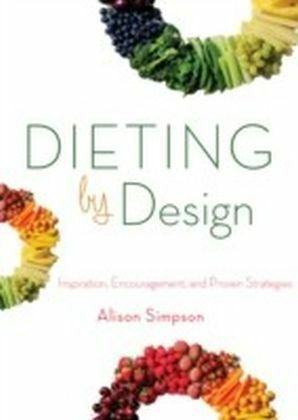 Whether you are interested in being a good role model for you daughter, helping girls and women who are currently suffering from an eating disorder or body image issues, or raising the next generation of girls to value the size of their heart over their body size, this is a book not to be missed.